After all these holidays, you would think we’d be sick of all the delicious food and cocktails. Turns out we’re still craving these delectable drinks! Wendy Krispin Caterer goes above and beyond traditional cocktails, prepping perfect hors d’oeuvres to complement your drink of choice. Having an engagement party? Wendy Krispin is sure to sugar coat your signature cocktail, perfect for the celebratory toast. 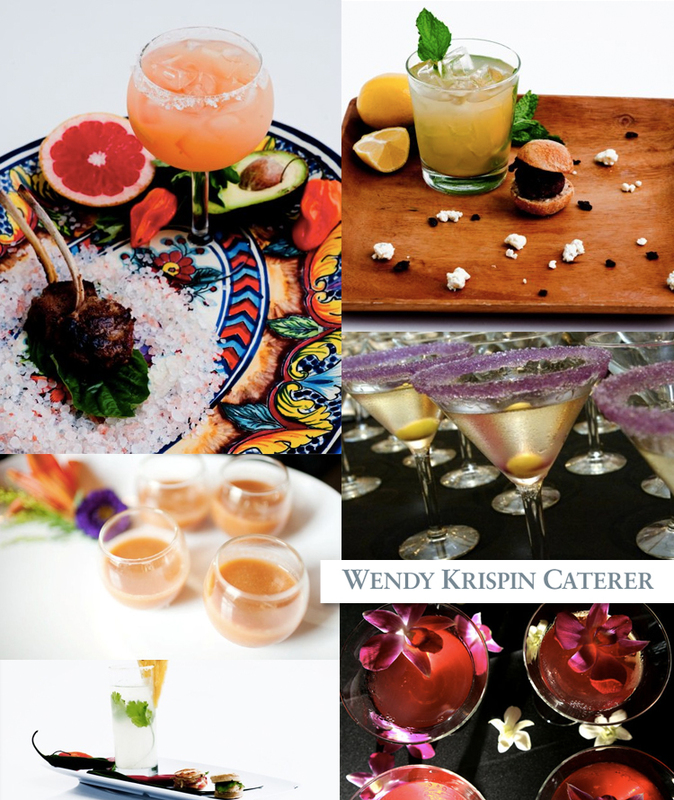 With over 10 years of expertise, Wendy Krispin Caterer knows how to take your cocktails to the next level! Cheers!